Chloe Grace Moretz. 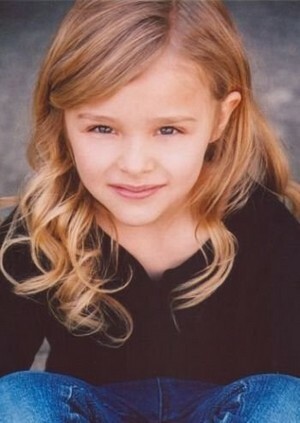 Young Chloe. Wallpaper and background images in the 科洛·莫瑞兹 club tagged: photo chloe moretz chloe grace moretz.